Construction has started on the first Plopsa hotel in De Panne, which is scheduled for completion in summer 2020. The €20m hotel will have 117 rooms, a buffet restaurant with outdoor terrace, two bars, and three meeting rooms with a total capacity of 350 people. 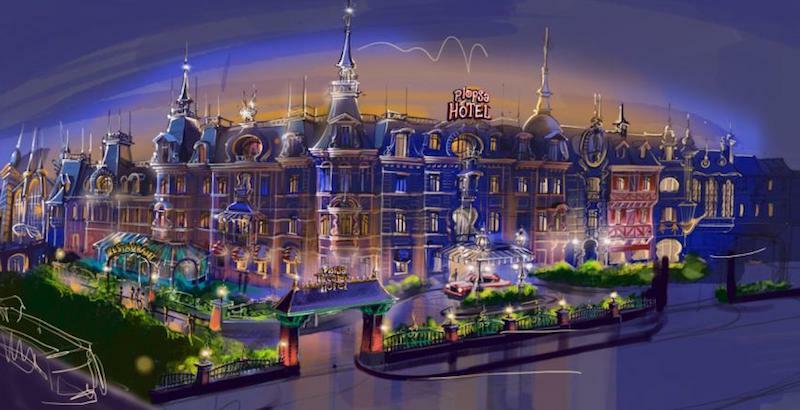 Plopsaland De Panne will be the first Plopsa Group park to have a hotel. Plopsaland De Panne is part of a European portfolio of sites spanning outdoor parks, indoor parks and waterparks. “We already have seven thriving theme parks in Belgium, Germany, Poland and the Netherlands, where we have about 3 million visitors each year, but there was a need for a hotel,” said Steve Van den Kerkhof, CEO of Plopsa Group (via Sudpresse). “We focus on both Plopsa visitors and business tourists,” he added (via HLN). “The unique thing is that we attach great importance to the decoration. It starts in the foyer that we will design as an opera room. 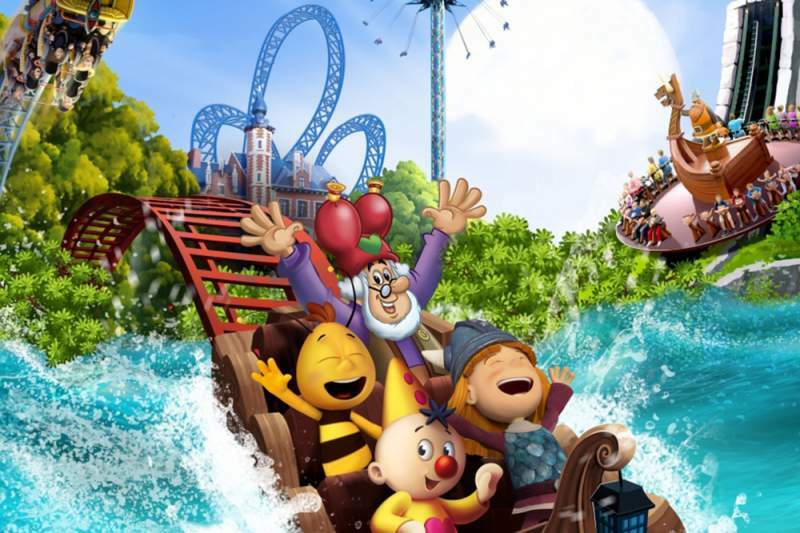 Meanwhile, specialists in theme projects and design, Themebuilders Philippines Inc. will create the theming for two attractions at Plopsaland De Panne. 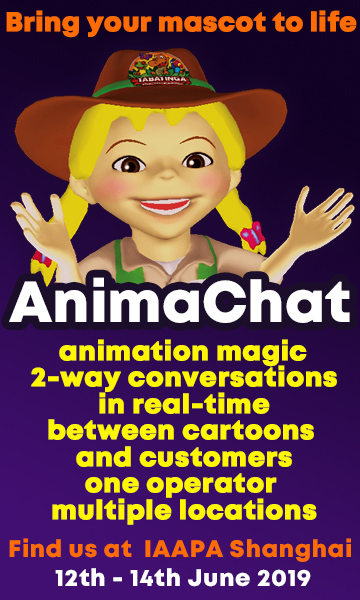 According to the CEO, Plopsa Group will invest a total of €250 million through 2023 in its parks in Belgium, the Netherlands, Germany and Poland. Plopsa Group plans to invest €25 million in Holiday Park over the next five years. The company revealed that three new attractions are planned for the theme park, set for completion by 2022. Thunder River will be converted into Dino Splash by 2020, costing €5m, while €10 million will be issued in 2021 for two new rides – Disk’O Coaster and Splash Battle. 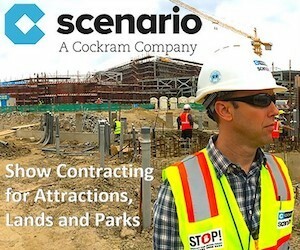 In an exclusive interview with Blooloop, Steve Van den Kerkhof discussed the attractions’ ongoing expansion, lean management structure, and his biggest weakness. 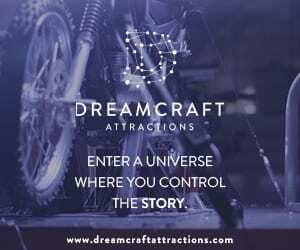 2019 will see major new attractions opening at theme parks across the world – but which are game changers and which will make the most impact? Here are some of the hottest new rides.